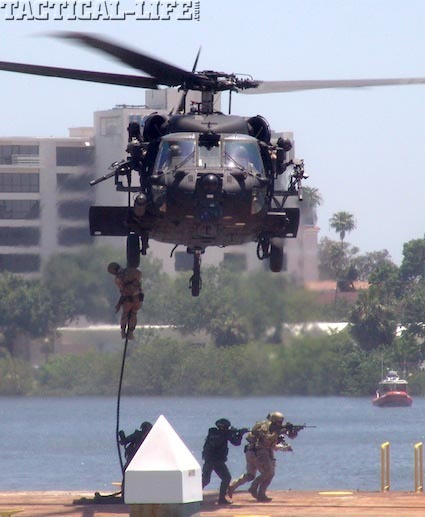 Hosted by the United States Special Operations Command (USSOCOM), Special Operators from the Army Special Forces, Navy SEALs, Marines and Air Force as well as special operations personnel from ten nations including Norway, United Arab Emirates, United States, Canada, Australia, Poland, Brazil, Colombia, Thailand and Jordan performed a capabilities exercise at the International Special Operations Forces (ISOF) Conference held in Tampa, Florida on May 23, 2012. 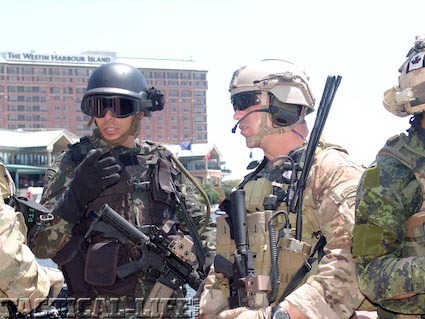 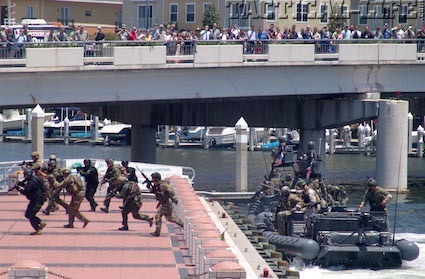 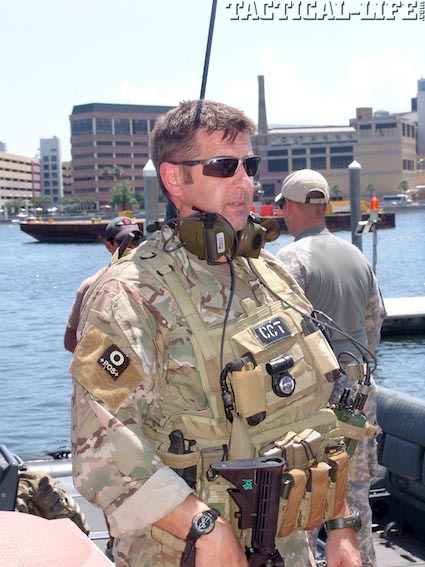 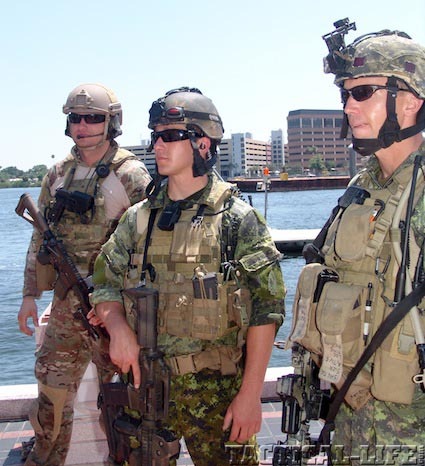 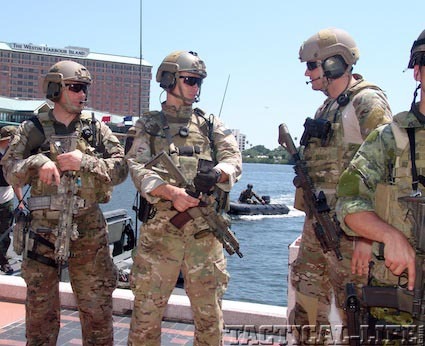 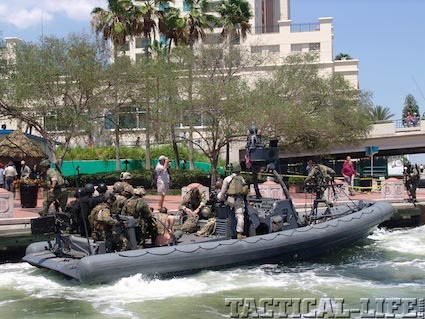 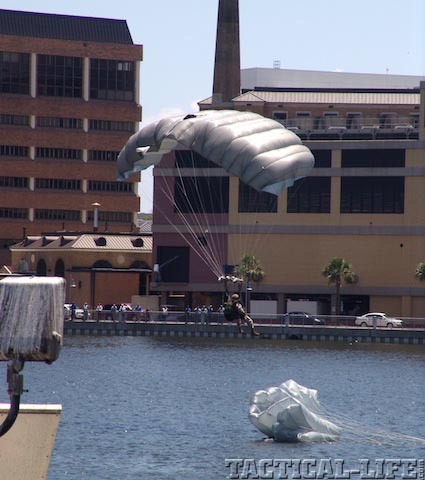 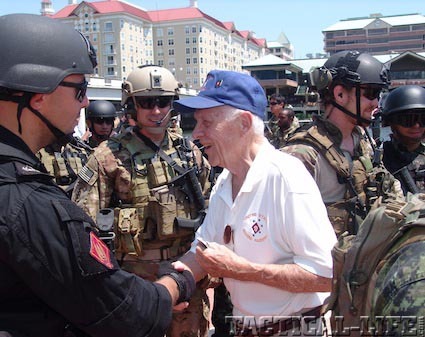 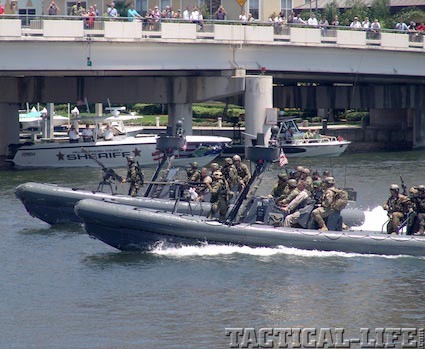 The demonstration of special operations capabilities included a variety of techniques, methods of insertion and equipment as the operators from ten different countries “assaulted” mock enemy positions and rescued “hostages” next to the convention center. 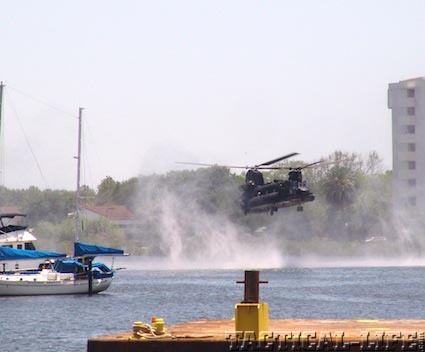 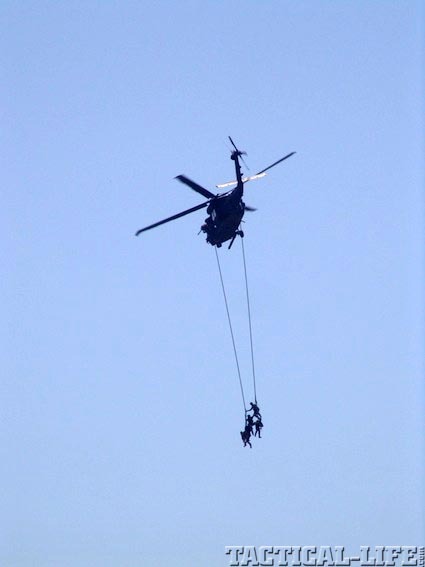 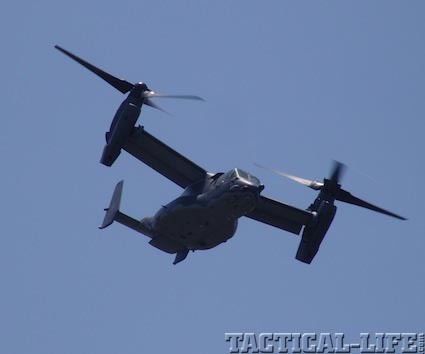 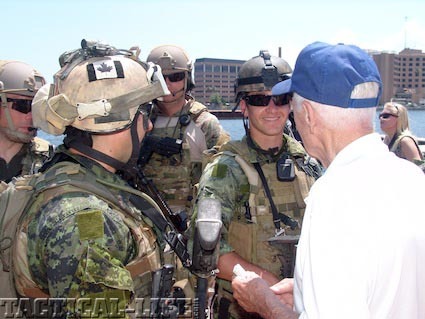 The equipment used included the CV-22 Osprey, MH-47 Chinook helicopter, MH-60 Blackhawk helicopter, C-130 Hercules, 11 Meter Rigid Hull Inflatable Boat (RHIB) and parachutes flown by Marines and landed in the water. 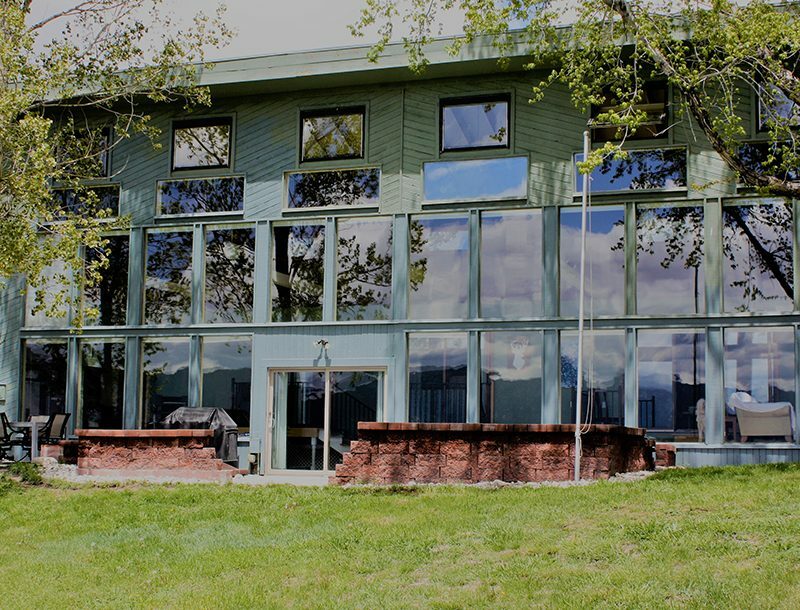 Click to the next page for more photos and video! 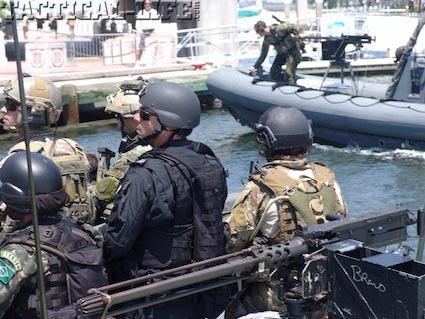 The capabilities exercise showed the interoperability of teams and equipment from various countries and agencies. 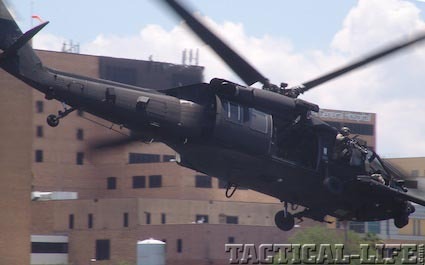 The astonished spectators were amazed and thrilled at the force and precision showed by the world’s best operators as they performed tactics used every day. 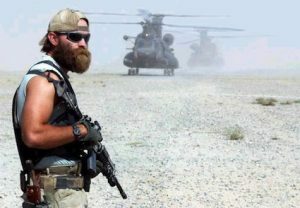 Study shows combat effectiveness and beards are related.